To help you assess your model for size, complexity, and readability, you can run model metrics in the Model Advisor By Task > Model Metrics subfolder. 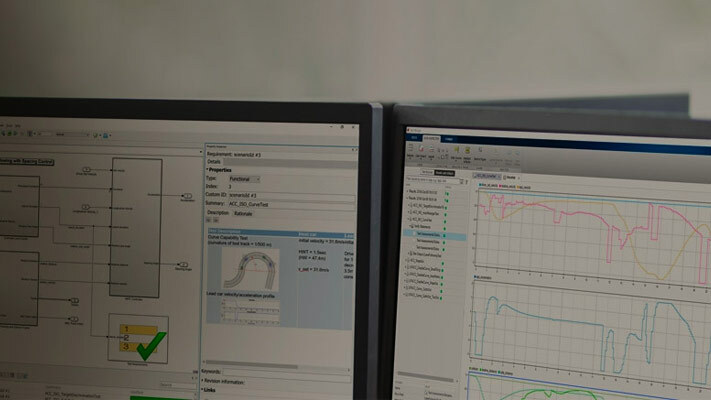 From the Simulink Editor, select Analysis > Model Advisor > Model Advisor. A System Selector — Model Advisor dialog box opens. Click OK. In the left pane of the Model Advisor, navigate to By Task > Model Metrics. Select the model metrics to run on your model. After the Model Advisor runs an analysis, in the left pane of the Model Advisor window, select a model metric to explore the result. Select the metric Simulink block metric. A summary table provides the number of blocks at the root model level and subsystem level. Alternatively, you can view the analysis results in the Model Advisor report. After reviewing the metric results, you can update your model to meet size, complexity, and readability recommendations.